SACRAMENTO — Assemblymember Mariko Yamada (D-Davis) will recognize Davis constituent and children’s book author Dr. Loriene Honda, on the Assembly floor on Fred Korematsu Day, Thursday, Jan. 30. Dr. Honda will be accompanied by her father, Lawrence Honda, who was interned at the Manzanar War Relocation Center during World War II. Yamada’s family members were also Manzanar internees. “In honor of Fred Korematsu Day, it is important to reflect upon our civil rights and the heroes who stood up to protect them,” stated Yamada. 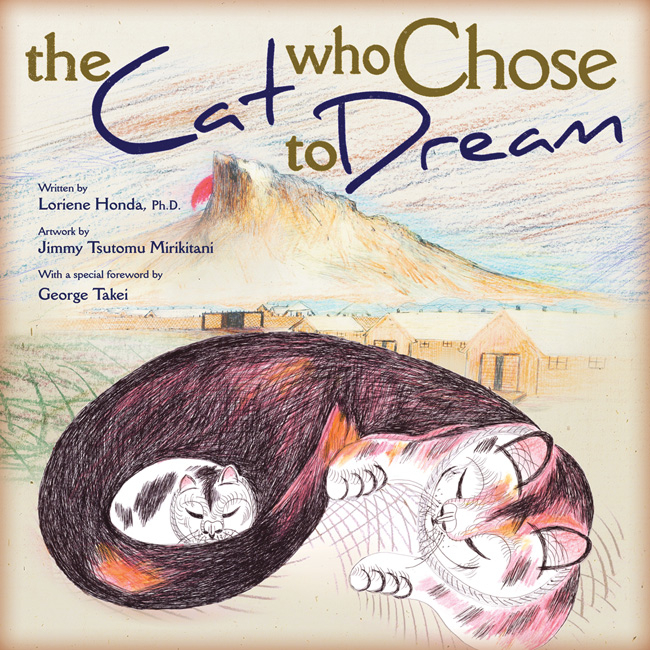 “Inspired by illustrations by the late renowned artist and Sacramento native, Jimmy Tsutomu Mirikitani, Dr. Honda’s book, ‘The Cat Who Chose to Dream,’ tells Jimmy the Cat’s tale of triumph over tragedy and freedom over fear during the Japanese American internment during World War II. The book has a foreword by actor/activist George Takei, who was interned at Tule Lake as a child. Dr. Honda is a child and adolescent psychologist who uses art to help children distance themselves from the pain of abuse and neglect so that they can make strides towards healing. Currently, she serves her community through her private practice in Davis. In 2010, AB 1775 established the Fred Korematsu Day of Civil Liberties and the Constitution to honor civil rights hero Fred Korematsu, who defied orders removing Japanese Americans from the West Coast during World War II. His failure to report to an internment camp later became the subject of a Supreme Court case challenging the constitutionality of forced incarceration. Yamada will host a reception in honor of Honda and her book at 10 a.m. in Capitol Room 317. Members of the public are invited to attend. RSVP by calling (916) 319-2004.